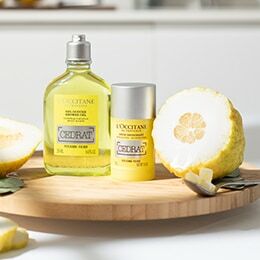 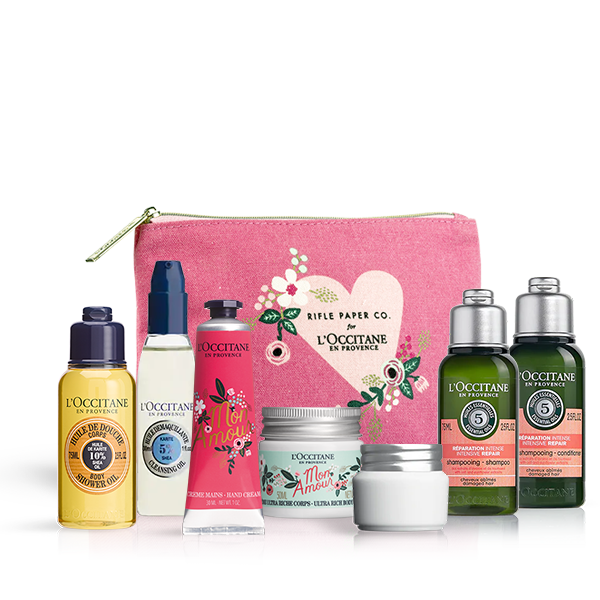 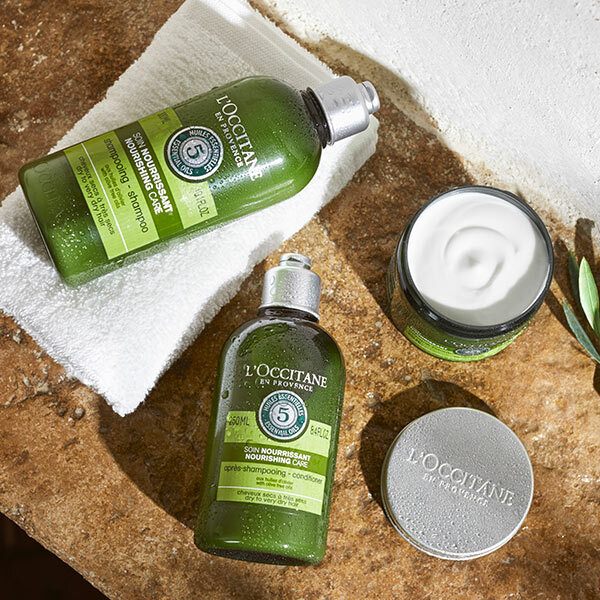 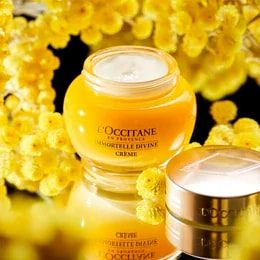 The cherry extract that L’OCCITANE uses in its Cherry Blossom products comes from Luberon. 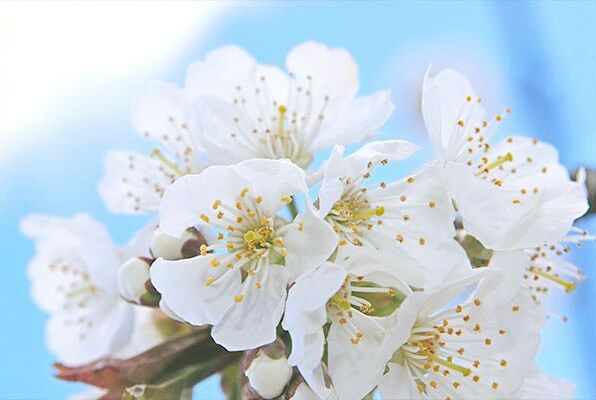 Cherries are traditionally harvested in this region to make candied fruits. 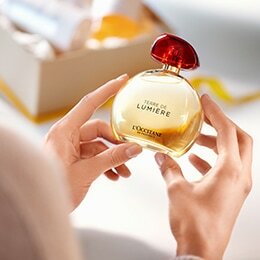 This feminine, harmonious Eau de Toilette evokes all the softness and freshness of a breeze of flowers in the springtime.